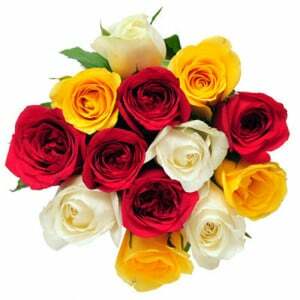 The cloud nine is an awesome collection of beautiful bunch of 100 mixing color roses that can be filled with amazing bunch. 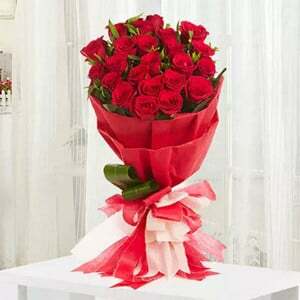 It is wrapped with elegant paper along with a perfect matching ribbon. 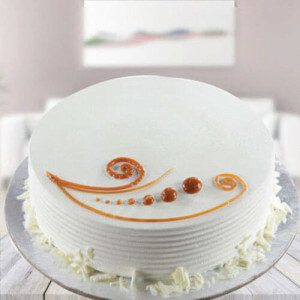 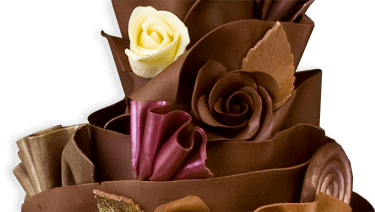 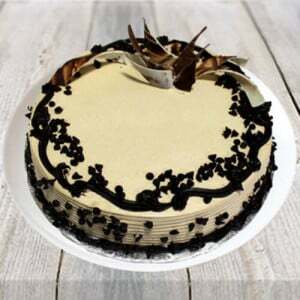 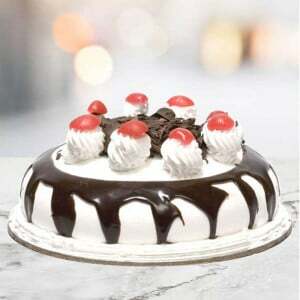 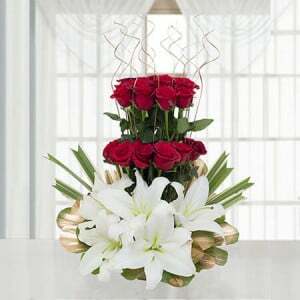 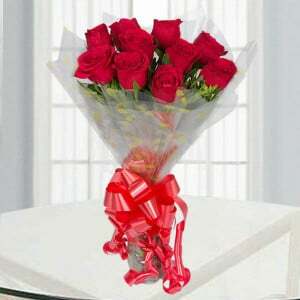 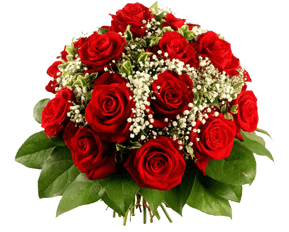 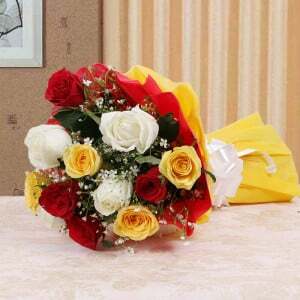 You just place your order for any special occasions and enjoy with beautiful bouquet.